If there’s one thing that Angelenos will always struggle with, it’s the attempt to keep our skin looking matte during the hot (and sometimes humid) summer. 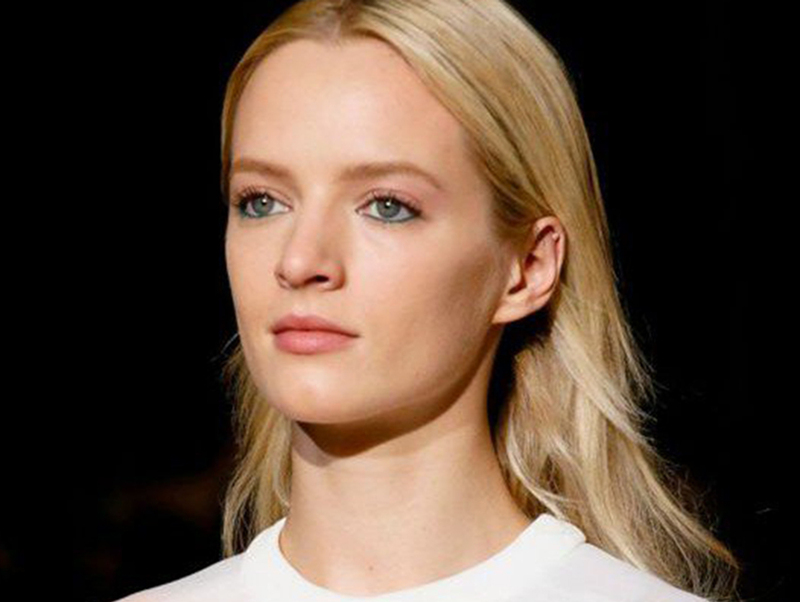 The recent 80s-inspired, jarringly-bright fashion comeback shows us that flat, matte skin is back en vogue. Shine-free skin is especially great in this heat, but the dated, chalky, powdered faces of the mid-80’s are a bit much. 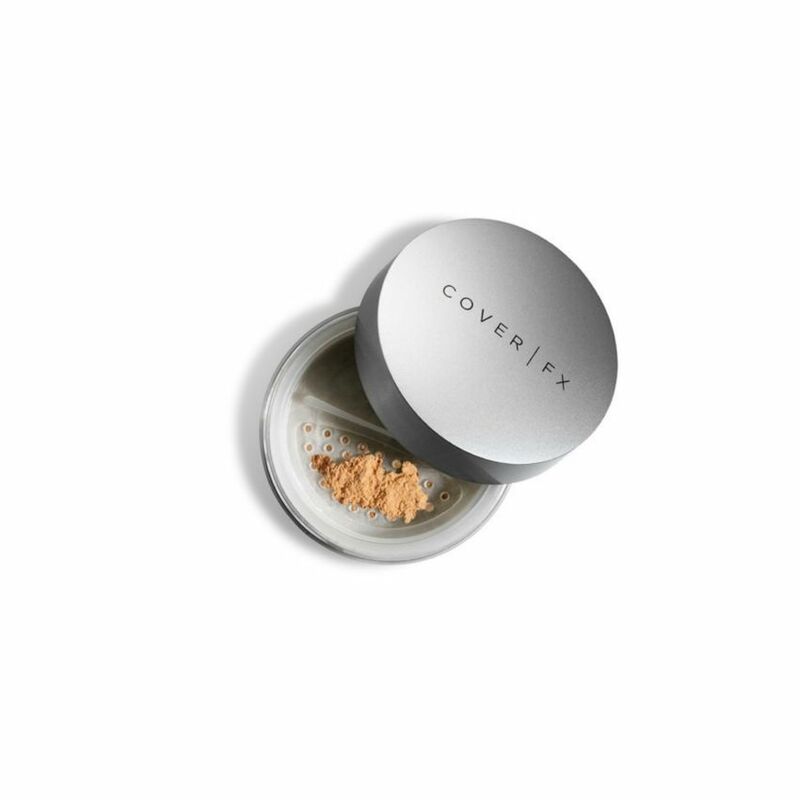 To start off, try a nickel-sized amount of Fresh Umbrian Clay Mattifying Face Exfoliant, which helps dissolve dead skin cells and regulate the sebum levels without stripping away moisture. The richly fragrant treatment is superb for deep-cleaning your skin. It’ll clear your pores with micro-tiny beads, without over-drying your face. 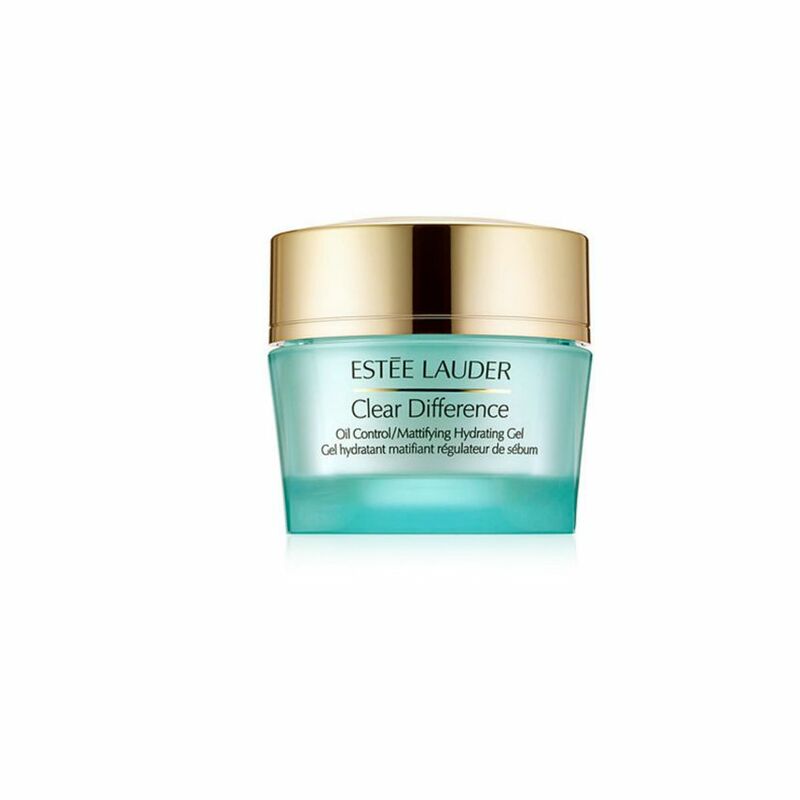 I found that after a 10-minute masking session, my skin absorbed the pure moisture from Estee Lauder Clear Difference Oil Control/Mattifying Hydrating Gel. The gel moisturizer uses natural marine extracts to help prevent excess oil production, while restoring the natural moisture balance. When skin is better prepped, I find that I can still use my BB cream, or even non-matte foundation. The trick to keeping the T-zone matte is to lightly dust Cover FX Matte Setting Powder as the setting solution. 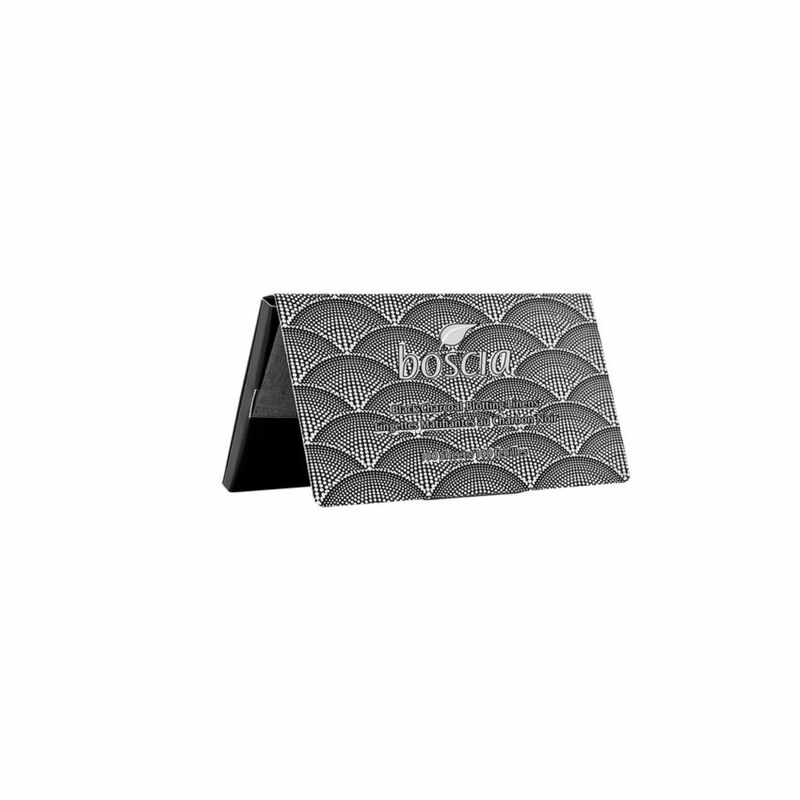 It looks amazingly natural and kept my face shine-free for a few hours before I inevitably reached for my stash of Boscia Black Charcoal Blotting Linens. They’re forever cited on lists of favorite beauty products for their ability to absorb excess oil like a sponge. So there you have it. Matte but modern.